The Chianti Classico Consorzio has confirmed that after 78 years of distancing itself from the Chianti denomination, the divorce is now final. The Chianti Classico zone, the original central growing area for Chianti, was first delimited in 1716 by the Grand Duke of Tuscany. It was relegated to mere subzone status in 1932 when the government divided the much expanded Chianti area into subzones. Since then Chianti Classico, which produces among the best wines in Italy, has fought to distance itself from Chianti, winning its first battle for independence in 1996 when it became its own autonomous denomination. 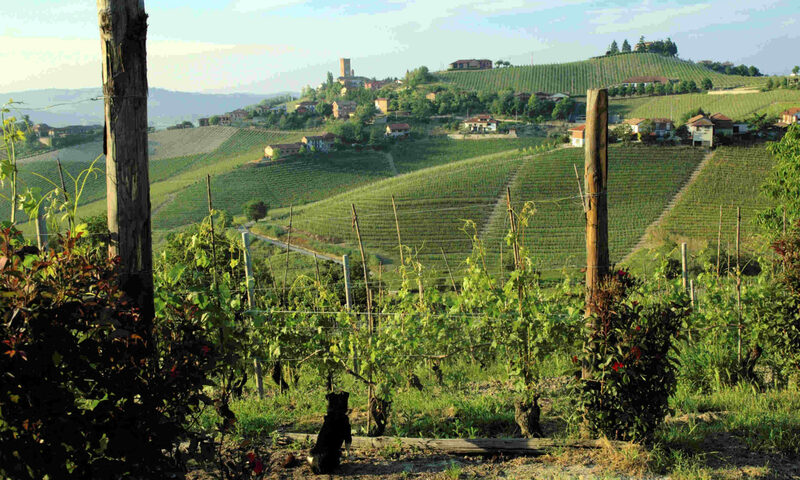 A new ministerial decree goes even further, and bans any vineyards in the Classico zone from being used for Chianti or Chianti Superiore production.